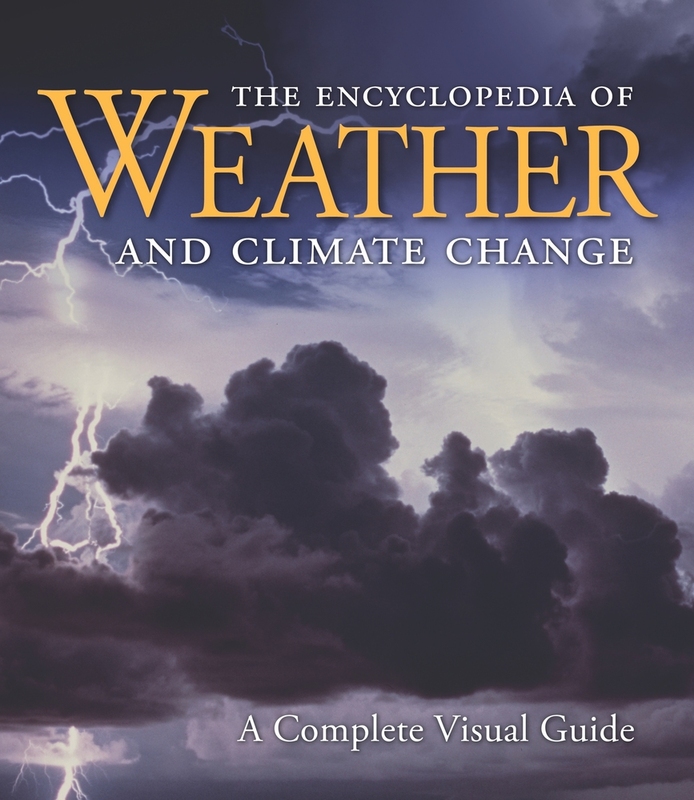 This beautiful, comprehensive, and up-to-date volume covers in amazing depth all aspects of the world's weather. Liberally illustrated with more than 2,000 color photographs, supplemental maps, diagrams, and other images, The Encyclopedia of Weather and Climate Change takes the reader beyond simple definitions to explore where weather comes from and the roles played by oceans and water cycles, and explains such related phenomena as the shaping of landforms, the creation of biological provinces, and the lasting ramifications of climate change. It also discusses how humans have survived and adapted in extreme climates like deserts, jungles, and icy regions. Each of the book's six sections is written and vetted by a different expert. "Engine" discusses what weather is, the solar powerhouse that supplies it, and Earth's atmospheric systems and seasons. "Action" delves into the dynamics of various weather forms. "Extremes" covers blizzards, heat waves, wildfires, and more. "Watching" tracks how weather is measured, mapped, monitored, and forecast. 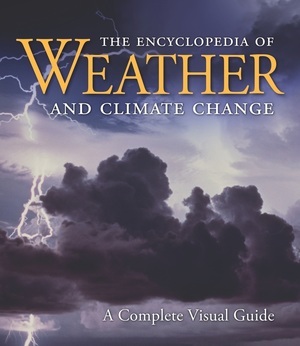 "Climate" delineates the continental climate zones and describes the plant, animal, and human adaptations for each. "Change" considers the history of climate change—ice ages, dinosaur extinction, melting glaciers, human impact, and more—and what we can expect in the future. Juliane L. Fry is Assistant Professor of Chemistry and Environmental Studies at Reed College. Hans-F Graf is Professor for Environmental Systems Analysis in the Centre for Atmospheric Science at the University of Cambridge. Richard Grotjahn is Professor -in the Department of Land, Air, and Water Resources at the University of California, Davis. Marilyn N. Raphael is Professor in the Department of Geography at the University of California, Los Angeles. Clive Saunders is Senior Lecturer in the School of Earth, Atmospheric, and Environmental Sciences at the University of Manchester. Richard Whitaker is an independent meteorological consultant who appears frequently on the Weather Channel in Australia.